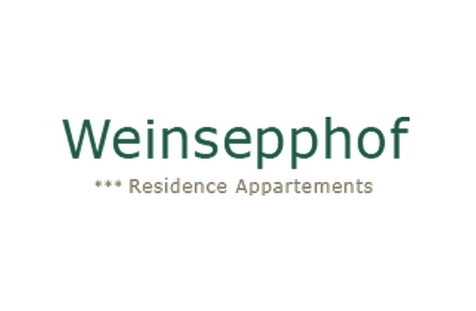 Welcome to Residence Weinsepphof in Lana! 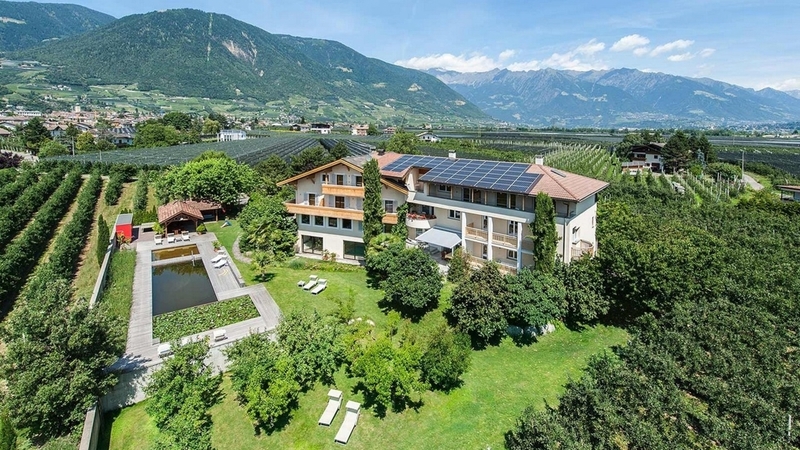 The new holiday apartments of Residence Weinsepphof in Lana nearby Meran are embedded amidst beautiful orchards, only a few minutes from the village centre and the public swimming pool. They are the perfect choice for everybody who is searching for a quiet holiday with possibilities for sports, leisure time activities and entertainment in the surroundings! The comfortable apartments of Residence Weinsepphof offer place for 2-6 people and are equipped with bath, shower, WC, satellite TV, radio, telephone, safe, bed linen, towels and dishcloths. Furthermore the apartments offer separated bed and living rooms, a large balcony with table and chairs and a completely equipped kitchen with coffee machine, kettle and dishes. Opportunities for relaxation offer our swimming pond, the sun terrace with deckchairs, the spacious orchards, the indoor swimming pool, the cosy lounge or at the pavilion for barbeques and convivial evenings in the well-kept garden. Sporty guests can use the fitness room and children can enjoy the big playground, the kiddie pool in the swimming pond and much more.